These sweet-tempered dogs are real softies. 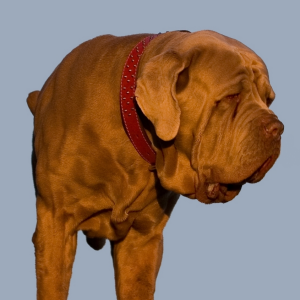 May not get along well with other dogs as their size may intimidate, occasionally leading to aggression or fighting. Only a great dog can owe its existence to Alexander the Great. 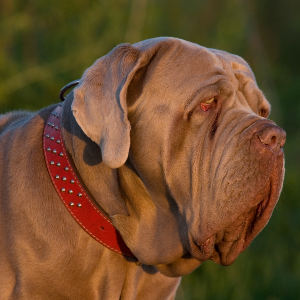 And many say the loyal, protective Neapolitan Mastiff does. 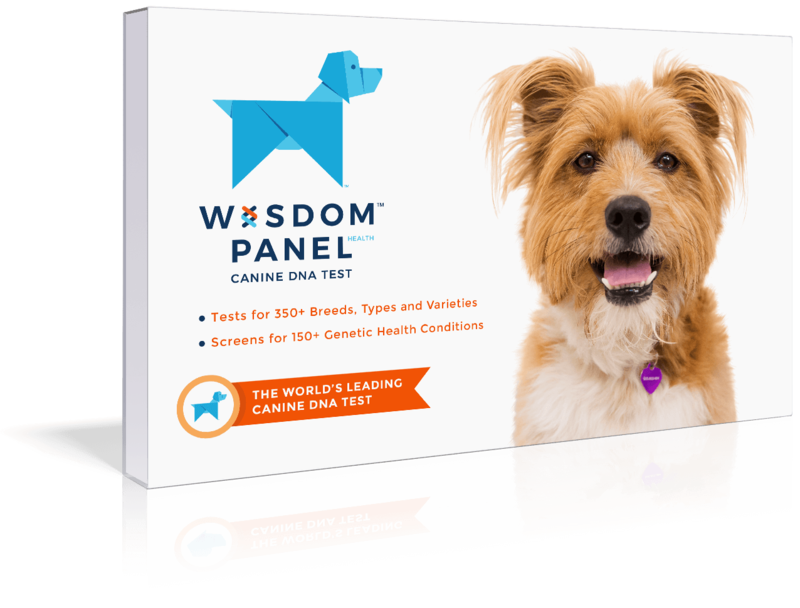 That’s because they strongly resemble the great Molossus war dog of antiquity, who are thought to be their ancestors. 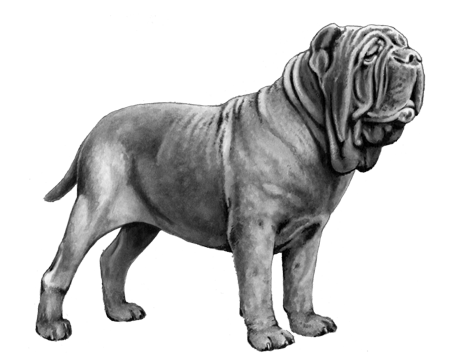 Alexander the Great is credited with developing the Molossus breed originally back in 330 B.C. by crossing local giant war dogs with short-haired dogs from India. 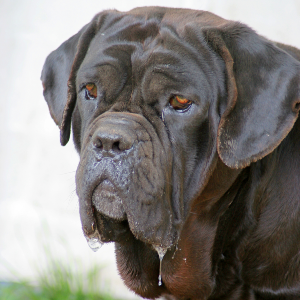 Over the centuries, the Mastiff in and around Naples was bred to be a powerful guardian of homes and estates. They certainly have an imposing size and appearance. 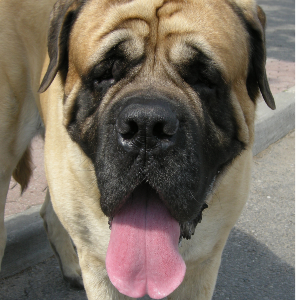 But as their owners will probably tell you, these sweet-tempered dogs are real softies underneath.